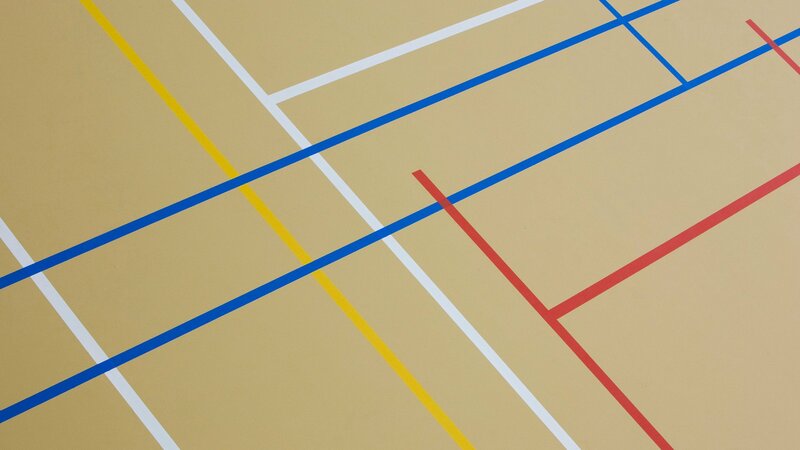 This elastically adjusted universal indoor sports flooring is characterized by favourable sports-technical properties. The strong sandwich system is suited for all indoor sports and for a wide range of events. The integrated 5 mm thick rubber mat reduces the loss of energy to a minimum. And: seamless, durable, impermeable to fluids, low-maintenance and applied on site by own specialists. 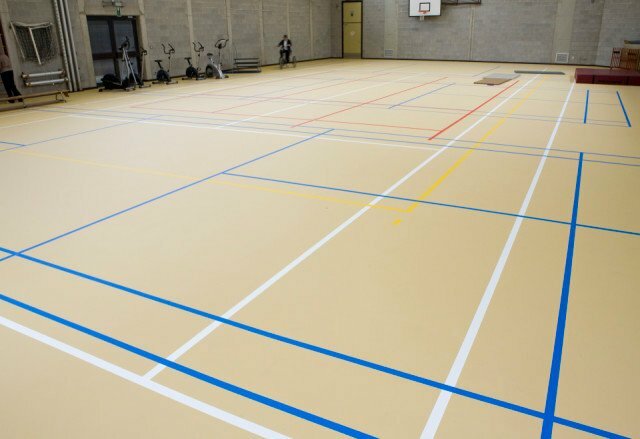 Bolidtan PU/R 5+2 is a seamless, universal interior sports floor which is in total 7 mm thick. This point-elastic system consists of a rubber granulate under layer of 5 mm to which a 2 mm thick polyurethane upper layer is applied. The contact noise attenuating Bolidtan PU/R 5+2 has suitable antiskid properties, is resilient and resistant to wear. 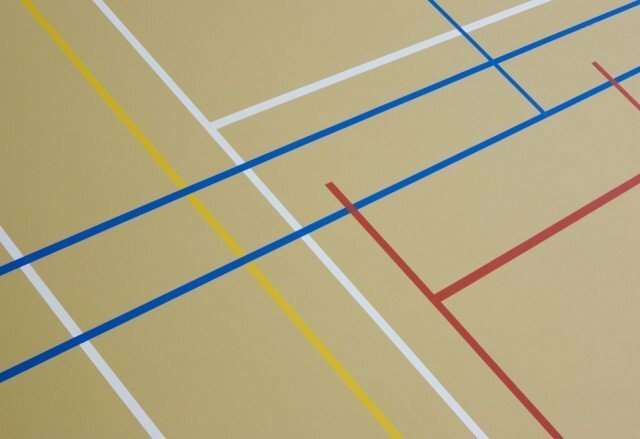 A wide range of colours for the upper layer and the associated lining paint give the user the possibility of creating many types of sports fields. Bolidtan PU/R 5+2 is resistant to the most usual loads. Bolidtan PU/R 5+2 is resistant to the most usual chemicals and cleaning products. No electrical properties have been specified for Bolidtan PU/R 5+2.